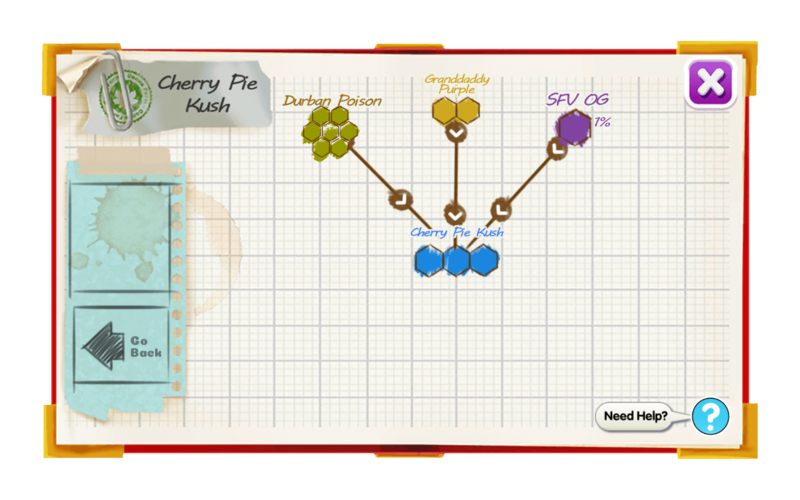 Cherry Pie Kush is not for the inexperienced smoker. This is a high end day time indica great for medical use pain relief without putting you to sleep. 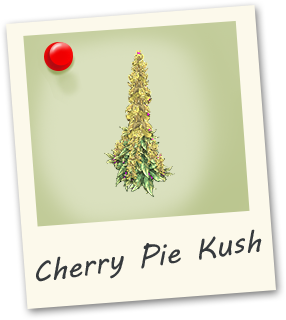 Cherry Pie Kush offers both an earthy tart scent with a strong yet smooth smoke.